HDPE-el, PVDF, PVDF-Flex & ECTFE. Sheets, round bars and welding rods are produced on the worlds most modern production lines. In 2016 Agru started to integrate their new “fluoropolymer products” into their semi-finished product sector. These 'new' products supplemented the existing product range perfectly. As a result AGRU is now able to provide semi-finished products made from PVDF, ECTFE; FEP and PFA. 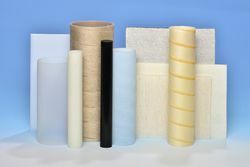 Semi-finished thermoplastic products made by AGRU from fluoropolymers show excellent resistance against a wide range of chemicals. Increased life expectancy and extended maintenance intervals lead to reduced life cycle costs. In particular PFA allows solutions in the temperature range from -200 °C to +260 °C. Consistently high quality ensures the reliability and durability of all components. 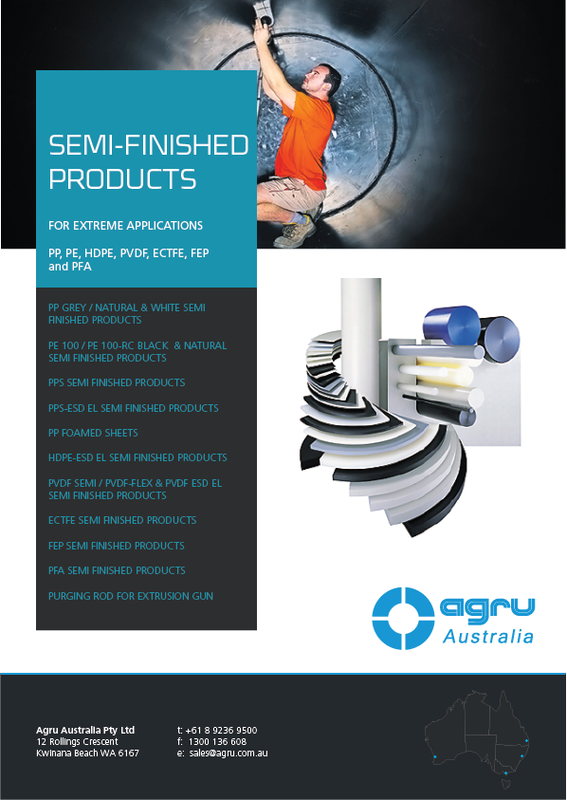 For more information on the range of AGRU semi-finished products available from IPS Flow Systems, or to book a product seminar using our Demo Van use the link to our website or call our sales office on 0191 5213111.